Unilever is considering offloading its Slim-Fast brand as the FMCG giant seeks to streamline the business and focus on core brands. According to a report on Sky News, the company has been discussing a potential $1bn sale with its advisers, but is also considering keeping the brand. Unilever bought Slim-Fast from Thompson Medical Company in 2000 in a deal worth $2.4bn (£1.45bn). However, according to the report, has struggled to make the business pay off. 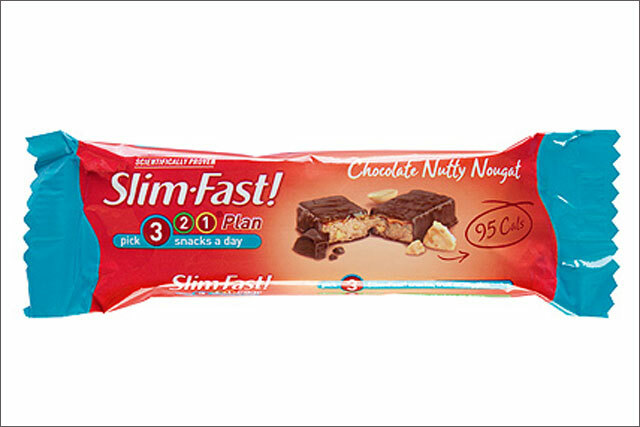 Slim-Fast was created as a range of milkshakes used by dieters as a substitute for meals. Since buying the brand, Unilever has extended the brand beyond the "shake" and into products such as cereal bars and crisps. Meanwhile, earlier this week, Unilever revealed that global annual turnover fell 3% to €49.8bn (£41bn) in 2013, although net profit was up 9% to €5.3bn (£4.4bn), in a year when the FMCG giant boosted its 2013 marketing and advertising spend by €460m (£379m) – a 0.4% increase – year on year. Of its product categories, home care – which houses brands including Comfort, Cif and Domestos – achieved the highest degree of growth, with underlying sales up 8% to €2.1bn (£1.7bn) . Of all its categories, foods grew the least. Accounting for brands such as Bertolli, Flora, Knorr and I Can’t Believe It’s Not Butter, sales were up 0.3% to €3.5bn (£2.9bn) in 2013. Last year the group also launched its biggest consumer-facing brand campaign to date: ‘Project Sunlight’ is a multimillion-pound initiative that pushes Unilever’s sustainability messages in its main global markets. The campaign, launching initially in the UK, the US, Brazil, India and Indonesia, is aimed at changing consumer attitudes and behaviour towards sustainability.